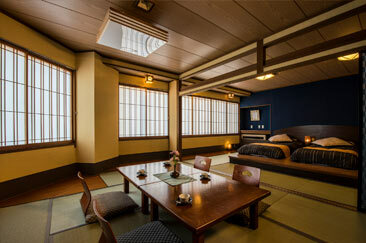 A long-established traditional inn at Onogawa Hot Spring, with a history of 100 years. 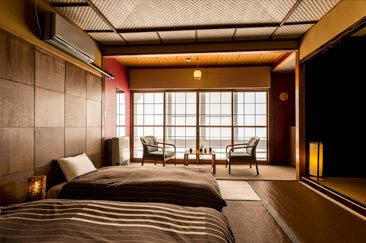 Located in the center of the hot spring village, this inn is ideal for sightseeing guests. 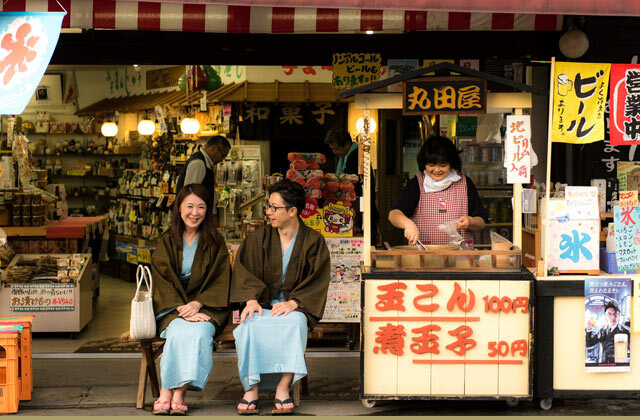 A popular dish is the original Yamakawa-style shabushabu, prepared with drinkable hot spring water. 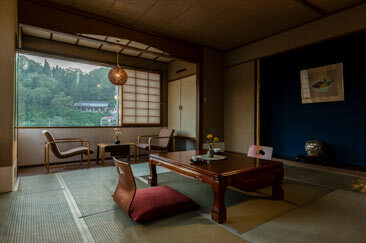 Japanese-Western style room with a combined Japanese room and twin bedroom. Relax comfortably in the spacious atmosphere. 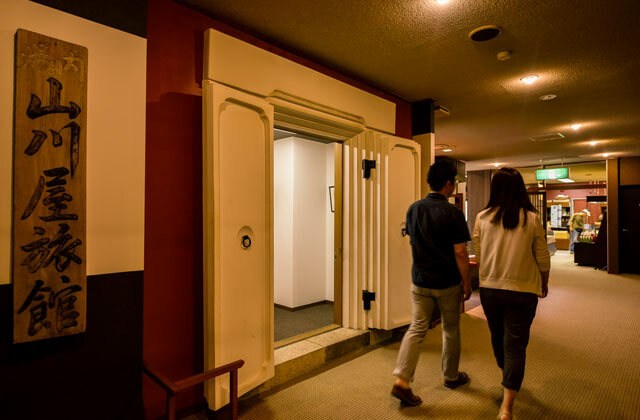 This is a standard type room with the best facilities and amenities for a two-person stay. 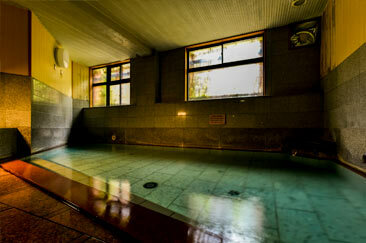 Enjoy the essence of Onogawa Hot Spring in this large hot spring bath. Drinkable hot spring water is also available. 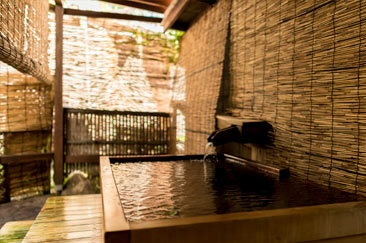 Enjoy the essence of Onogawa Hot Spring in this outdoor hot spring bath made of wood. Capacity is 1 person. 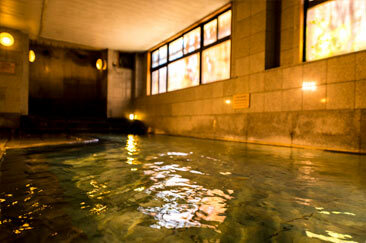 Enjoy the essence of Onogawa Hot Spring in this outdoor hot spring bath made of stone. 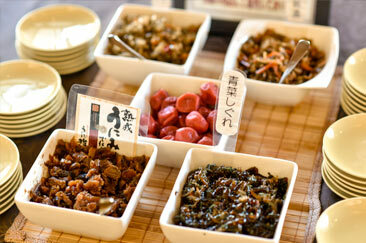 Pork produced in the Yonezawa area is called Yonezawa pork, characterized by its sweet flavor and softness. Enjoy original Yamakawa-style shabushabu made with Yonezawa pork and drinkable hot spring water. 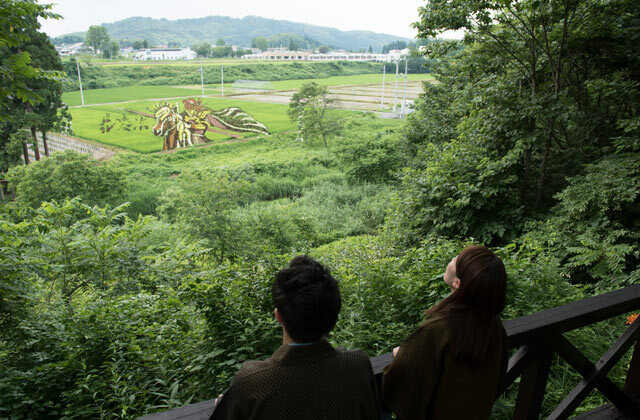 You can also try ten other types of local Yonezawa dishes. 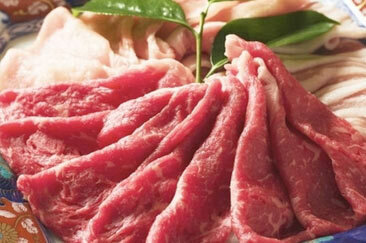 One of Japan’s three most famous beef brands, Yonezawa beef is well-known for its melty flavor. 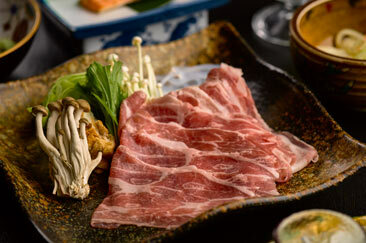 Enjoy original Yamakawa-style sukiyaki made with Yonezawa beef. 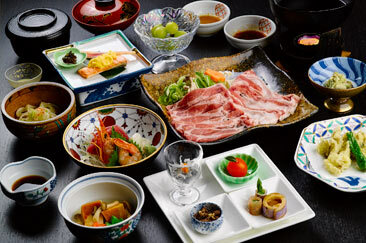 You can also try ten other types of local Yonezawa dishes.